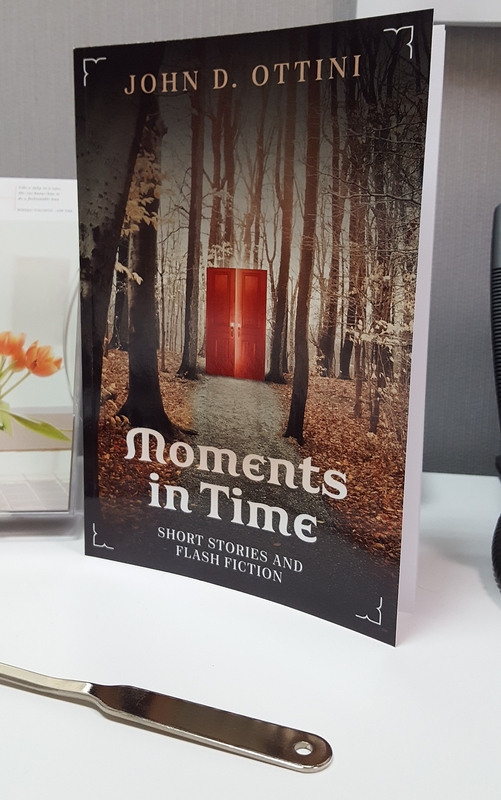 Moments in Time: Short Stories & Flash Fiction is now available in paperback format from Amazon & Createspace. Six stories about love, loss and the struggles of life. What do you do when the love of your life tells you he no longer loves you? Sara struggles to survive a broken marriage—and unexpectedly find the strength to move on with her life. When her longtime boyfriend Tyler decides to take Brie to a high-priced French restaurant for a romantic dinner on Valentine’s Day, she naturally assumes that he will at long last propose to her. What she doesn’t expect is an evening that ends in humiliation. And where will this leave their relationship? Lost and devastated by the death of his wife, Matt dives head-first into his business, isolating himself from friends and family. A phone call from his estranged brother and the arrival of an unexpected parcel help him discover new purpose and direction in life. Dario’s big plans are ruined when something unexpected happens at work and he is faced with having to disappoint his young daughters at Christmas. But an unforeseen act of kindness leads him to rediscover the true spirit of Christmas. Evil exists with many forms and faces—some monsters lurk in dark spaces, while others are right in front of everyone’s noses. For years, Peter has been keeping a troublesome secret. This year on Halloween, the day of the dead, one monster will rise and one will fall. For her entire life, Kerry has had a strained and distant relationship with her mother. 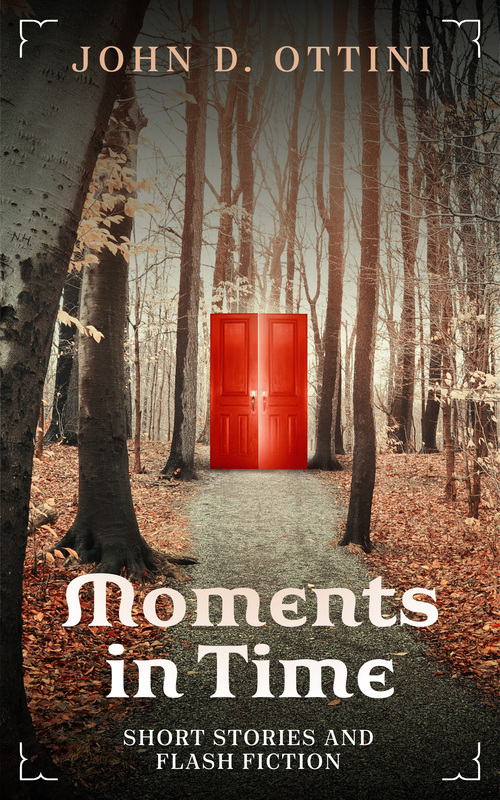 She has never understood why her mother seems incapable of showing love and affection towards her—until a desperate request from her uncle and a final meeting with her mother reveal a truth she could have never imagined. This entry was posted in Moments in Time, News, Uncategorized and tagged Moments in Time, new release. Bookmark the permalink.